Students from BPP Law School discuss what it is like to study the LPC. But one we know we can make, because at BPP we focus more on developing your legal career than passing exams. So studying the Legal Practice Course (LPC) or Bar Professional Training Course (BPTC) with us gives you the best possible start in your legal career. With our LPC, you not only get all the essential training, legal knowledge and skills you need to become a qualified solicitor, but also develop the all-round practical skills and commercial awareness legal employers are looking for. 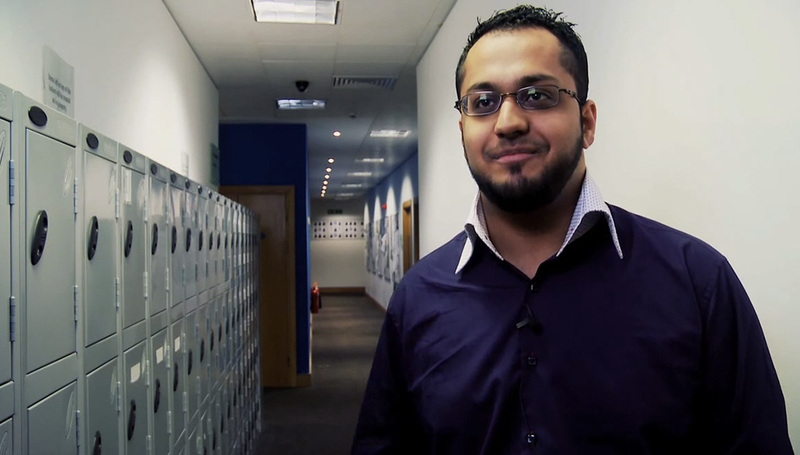 We guarantee our LPC & BPTC* will make you more employable. And if you find you haven't secured a training contract or pupillage within six months of completing it, we'll even let you study another qualification with us for free. Studying the LPC has been an extremely rewarding experience. I've made friends I know I'll remain in contact with and I'm studying areas of law I will be practicing in when I start the training contract subsequently offered. Whichever way you want to take your career, you can be confident of our support, too. BPP Law School is proud to be part of an organisation with over 35 years' experience in delivering a range of professional programmes – so you can study Accountancy qualifications such as ACCA and CIMA or Masters in areas such as Management and Marketing, as well as legal courses such as our various LLMs. 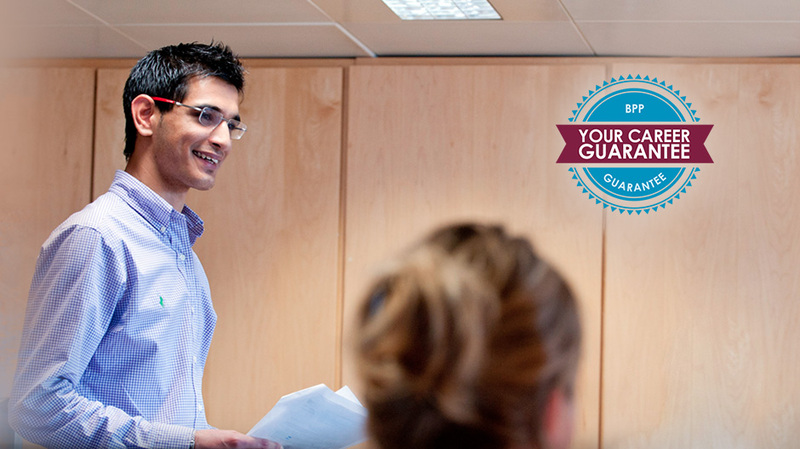 The ACCA is a globally recognised accountancy qualification. It is a badge of quality and professionalism, and ensures that your knowledge and skills are of the highest professional standard. The Chartered Institute of Management Accountants (CIMA) qualification is one of the most globally recognised and sought-after business accreditations. It combines accounting, finance and management with the leading-edge skills and techniques that drive successful modern businesses. The CFA qualification is the gold standard for the investment industry. Acquire it and you'll significantly enhance your career prospects across the global marketplace. The Chartered Tax Adviser (CTA) qualification is seen as the gold standard for tax professionals. During the course, you'll develop a thorough knowledge of taxes and have the opportunity to tailor your studies to your specialist area. Our MSc programmes provide you with the skills, knowledge and competencies you'll need to succeed in the world of Business, Marketing or Human Resources. Convert your LPC to a full Masters degree with the LLM programmes. Our LLM programmes offer a wide range of specialist areas to develop your legal skills and knowledge. BPP Professional Education offers a wide range of Continuous Professional Development courses across Law, Financial Services, Banking, Tax, Marketing and Leadership & Personal Development. *Subject at all times to BPP’s full terms and conditions, if you register for the full time or part time LLB, Graduate Diploma in Law ("GDL"), Legal Practice Course ("LPC") or Bar Professional Training Course (“BPTC”), you may be eligible to benefit from the BPP career guarantee (“Career Guarantee”). If you do not get an offer of a training contract (or in the case of the BPTC, you haven’t secured a pupillage or another permanent professional legal employment), within 6 months of graduating from the LPC or BPTC (as the case may be), you can enrol for one of a selection of courses (including ACCA, CIMA, MSc, LLM, CTA, CFA, CPD) with BPP free of charge (“Free Courses”). In the case of the LLB or GDL, students who enrol with BPP must also enrol with BPP on the LPC or the BPTC (as the case may be) which starts in the year of their graduation. All students must meet the eligibility requirements of the Career Guarantee and any Free Course (including in the case of the BPTC Career Guarantee, students must be residents of the UK or EU). The Career Guarantee only applies against a new qualifying booking onto the LLB, GDL, LPC or BPTC (as the case may be) where you have not, before 6 January 2014 (in the case of the LPC Career Guarantee), or 1 October 2014 (in the case of the BPTC Career Guarantee), already accepted the offer of a place on one of those courses from BPP. Any offer of this Career Guarantee by BPP University Limited (of BPP House, Aldine Place, 142-144 Uxbridge Road, London W12 8AA, registered in England and Wales under number 02609100) to students is at its sole discretion. See full terms and conditions that apply to this offer. As a valued customer we would like to keep you informed with information, news and offers which we think you might find useful. By submitting this form, you will be indicating your consent to receiving such messages by email and/or by any other forms of communications. If you do not wish to receive such messages please tick the box below.